Bayer Leverkusen goalkeeper Lukas Hradecky is afraid that Bayern Munich will get Bundesliga trophy again but his favorite side are Borussia Dortmund. Bayern Munich and Borussia Dortmund have the same amount of points in the German championship and there are only eight games remaining to decide the winner. Everyone in Bundesliga want to break Bayern Munich’s course as the Reds are record breakers with seven trophies in a row. “Bayern are great club, they won seven times in a row. But it will be good for German football to get another champion,” said Hradecki. 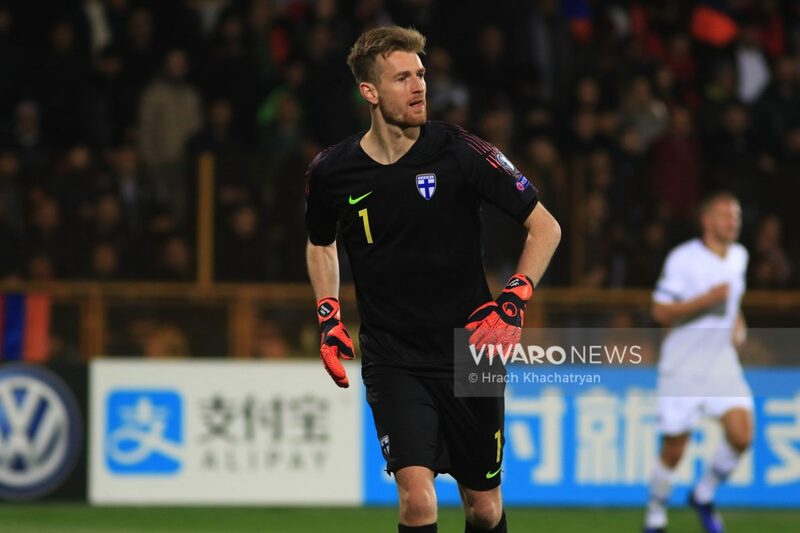 Bayer Leverkusen goalkeeper is currently in the international duty with Finland national team. The goalkeeper kept the clean sheet in the 2-0 victory over Armenia National team in the Euro 2020 qualifier.